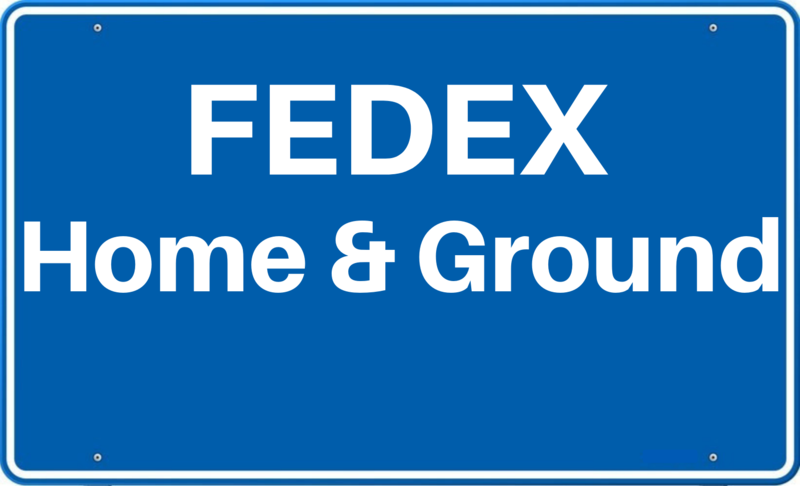 5798 Fedex Line Haul $299,000 $299,000 $1,960 Woodbridge NJ Net over $1,960 a week after all expenses for driving one truck 3 days a week....Gross annual sales over $340,000.....This FedEx Line Haul business for sale turns out of the Woodbridge New Jersey terminal and consists of 1 Dedicated Run, 1 Unassigned Run and 1 Spare truck.....The routes includes 1 full time driver for the dedicated run and the current owner drives the unassigned run three days a week, both runs due approximately 3900 miles per week.....The routes also include three trucks, 1- 2013 Freightliner Columbia Sleeper that just had a rebuilt motor in 2017, 1-2012 Freightliner Cascadia Sleeper that also had a rebuilt motor in 2017 and 1- 2007 Freightliner Columbia that is used for a spare....only 299k total....Please call for more information (800) 769-0927. 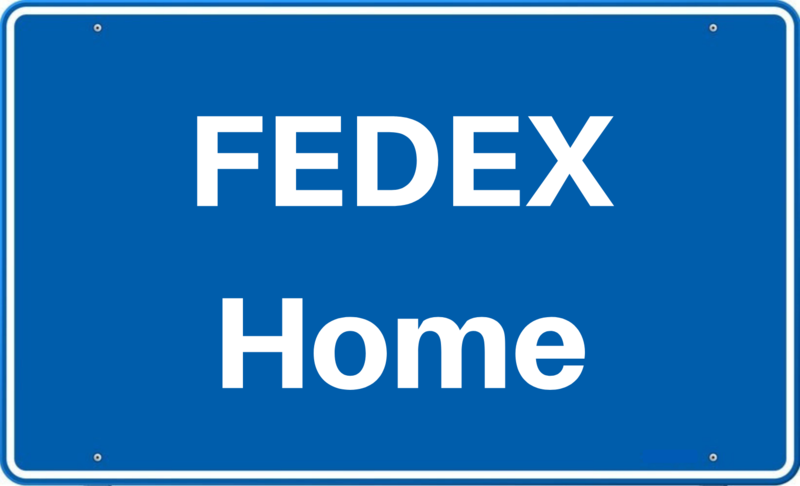 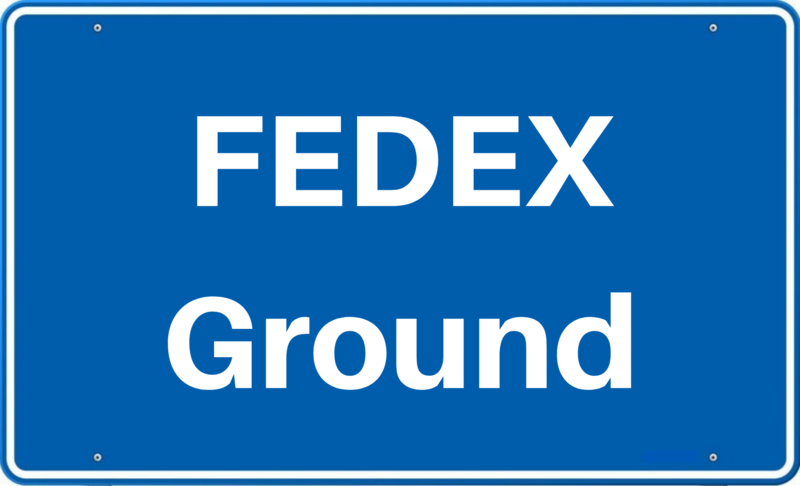 5791 Fedex Line Haul $1,075,000 $1,075,000 $5,200 Queens NY Net $5,200 a week after all expenses....Gross weekly settlement statements average over $17,000.....These FedEx Line Haul Routes for sale consist of 2- Dedicated Routes, 1-Unassigned Route, 2- Spare Routes and 1- Extra Truck....The trucks turn out of Queens NY and average approximately 6,800 miles per week for all five trucks....The route also includes 6 trucks that have been very well maintained and will have clear titles at closing....only $1,075,000.00 total price....Serious inquires only and proof of funds are required....Please call for more information (800) 769-0927. 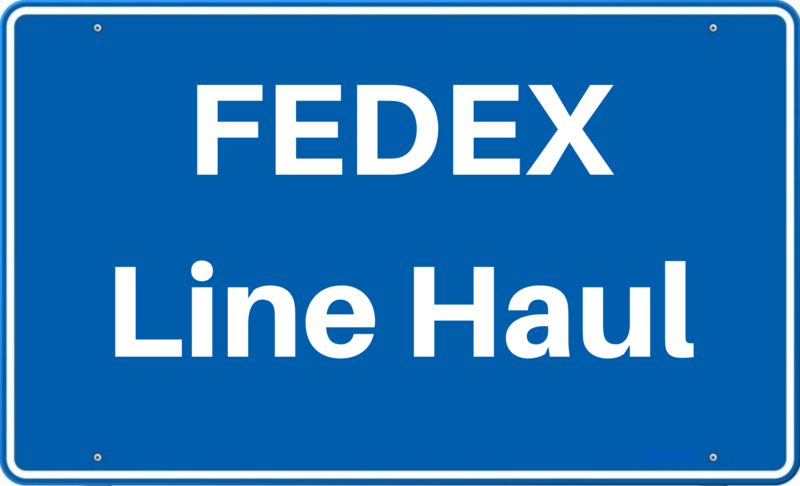 5782 Fedex Line Haul $625,000 $625,000 $4,000 Queens NY Net $4,000 a week after all expenses including drivers and truck payments....Gross annual sales over $725,000....These FedEx Line Haul Routes for sale turn out of the Lawrence Queens Terminal...The routes include Two Assigned runs, Two Spare runs and also includes two extra trucks....The trucks go from Lawrence Queens to Woodbridge New Jersey and then back to the five Boroughs, ranging from 1200-1500 miles per week....The routes also include 6 trucks, (new owner would need to assume four truck payments)...625k total....Serious inquires only and proof of funds are required....Please call for more information (800) 769-0927.